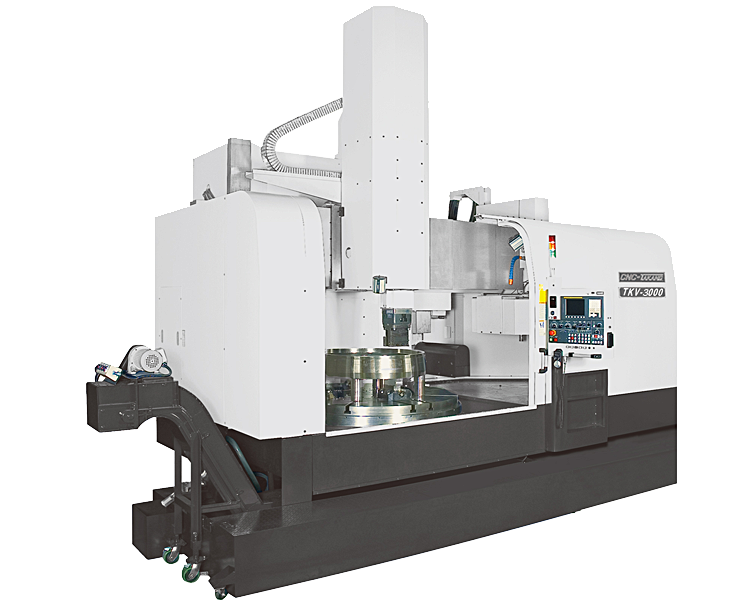 Our CNC Vertical Lathe is one of the most popular machine tool in the industry. And our CNC Vertical Lathe CE mark is first approved in 1995, and second in 2010. We still keep investing in CNC Vertical Lathe Research and Development. 5 Reason why you should take a look at Takang's CNC Vertical Lathe.